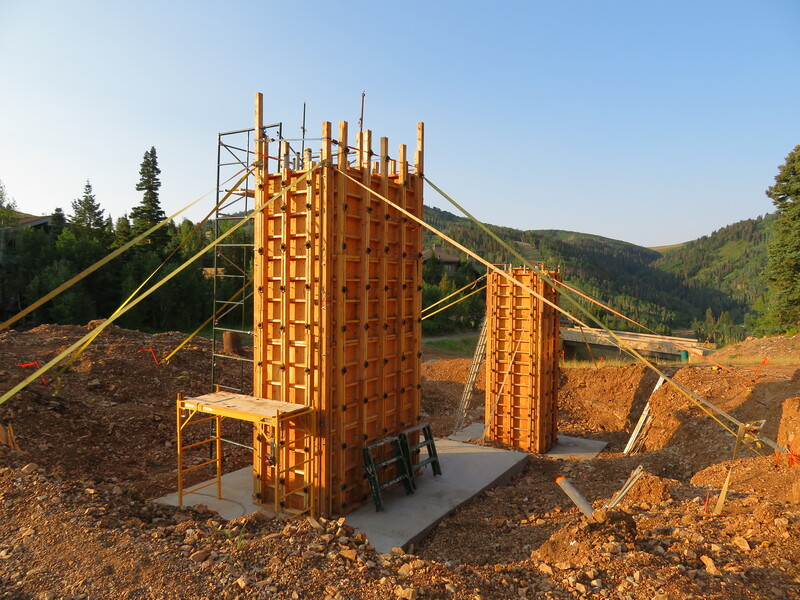 Vail Resorts is enhancing the beginner experience at Park City Mountain with a new High Meadow teaching zone above Canyons Village, one of three lift projects in the Beehive State. 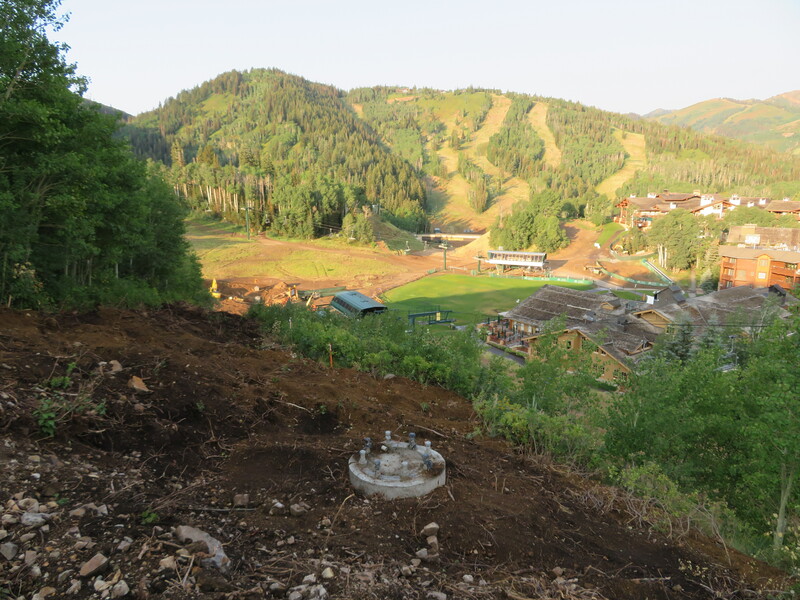 Utah ski resorts will debut three new chairlifts for the 2018-19 season and although none of them service new terrain, each will make lives better for skiers and snowboarders. 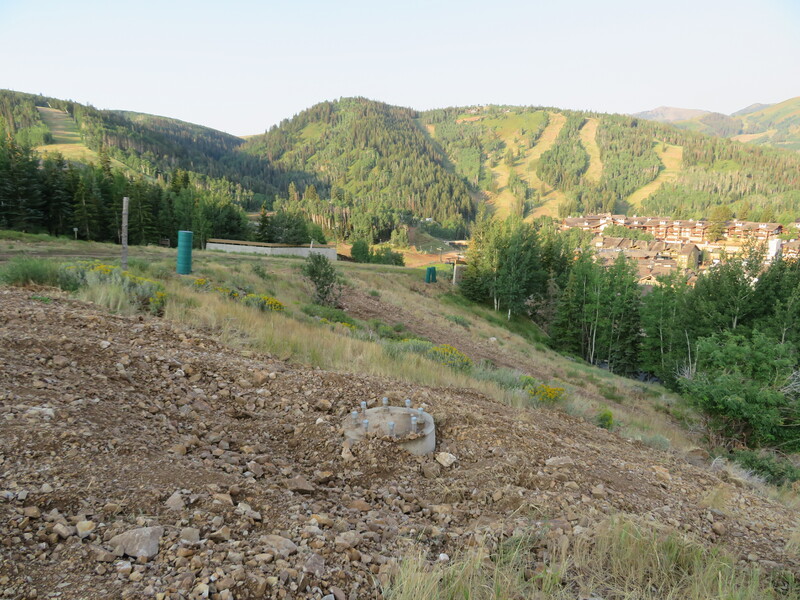 One of my stops this weekend was Park City Mountain, where Vail Resorts announced the creation of a reimagined High Meadow Family Fun Zone back in December. 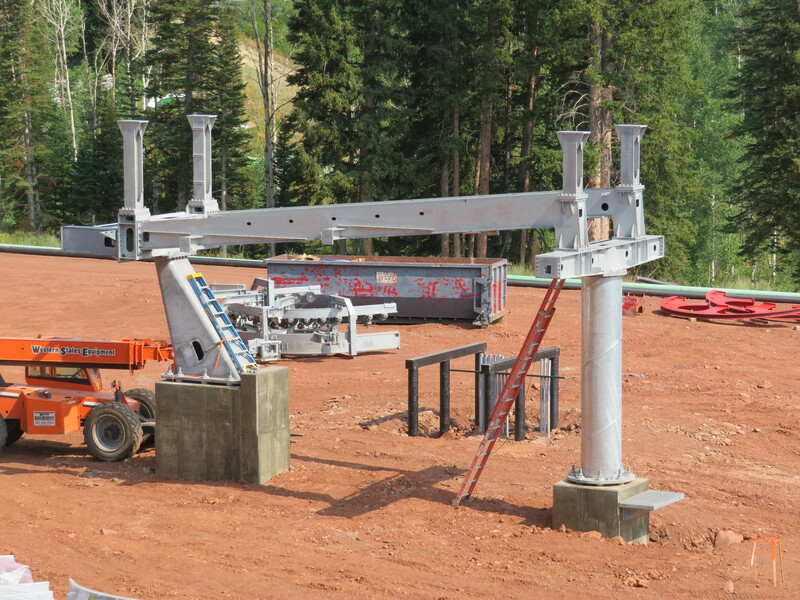 A new Doppelmayr detachable quad, opened up runs, upgraded snowmaking and candy cabin are coming together above the Red Pine Gondola. 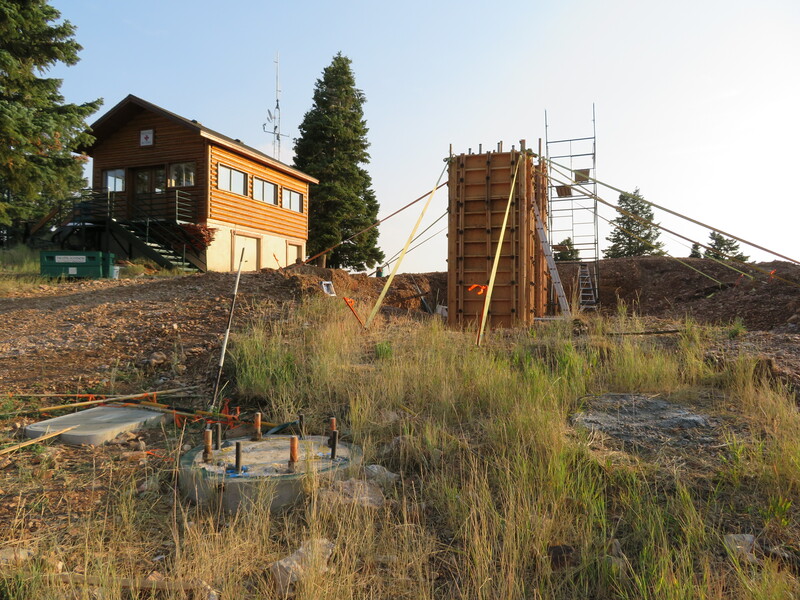 The new lift will have 8 towers, down from 11 on the old CTEC quad, which is sitting under the Cabriolet for now. 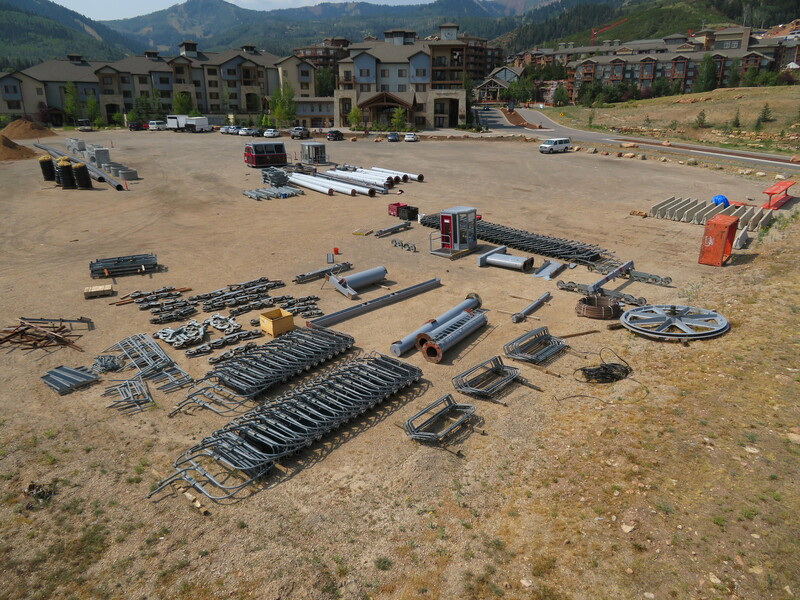 Across old town Park City at Deer Valley, another Doppelmayr detachable quad is replacing another CTEC fixed-grip quad. 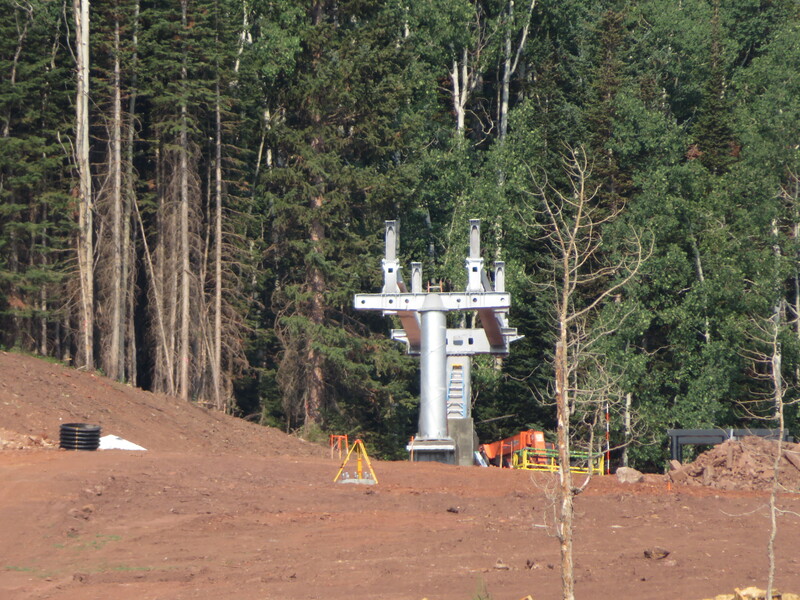 Highlander Lift Services & Construction is assembling Homestake Express in the existing alignment but again with fewer towers. 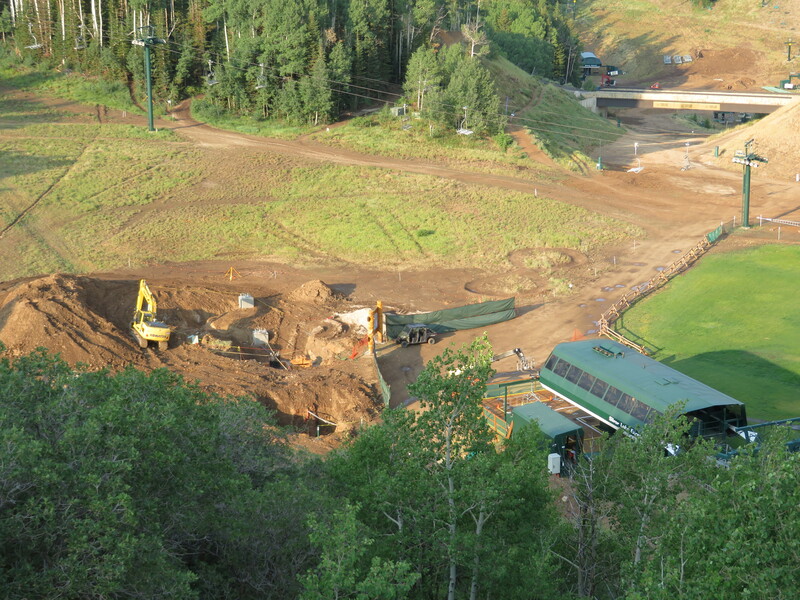 I think the new number is eight, down from a dozen in this high traffic area above Silver Lake Lodge. 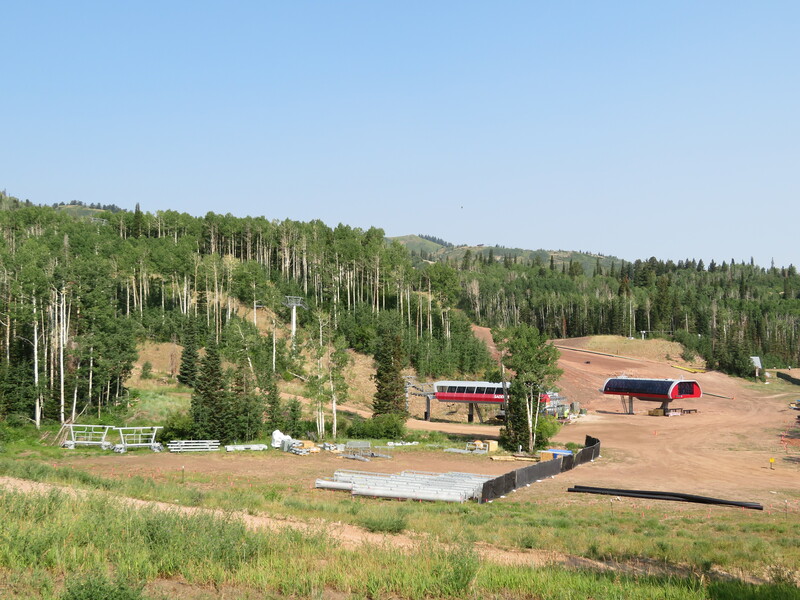 For its second winter under Alterra, Deer Valley will operate an impressive 13 high speed quads this season. 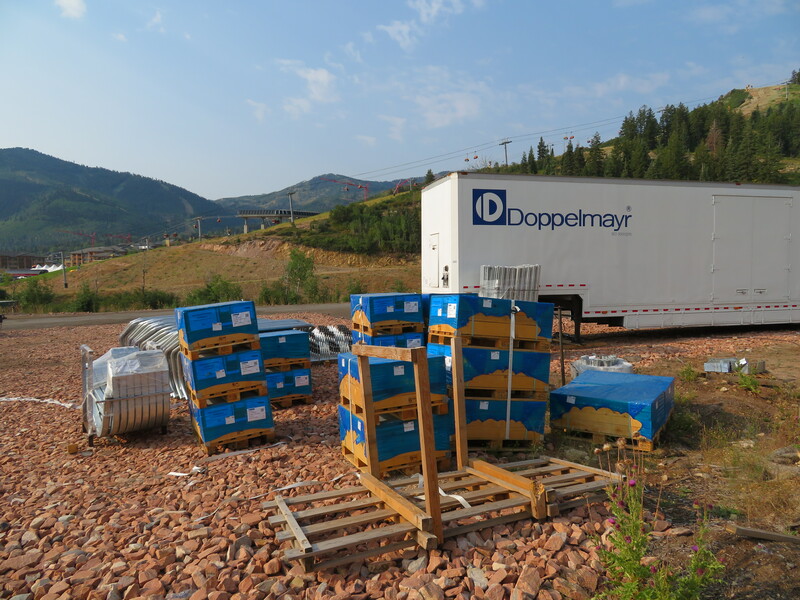 The 1999 version of Homestake is bound for Utah Olympic Park. 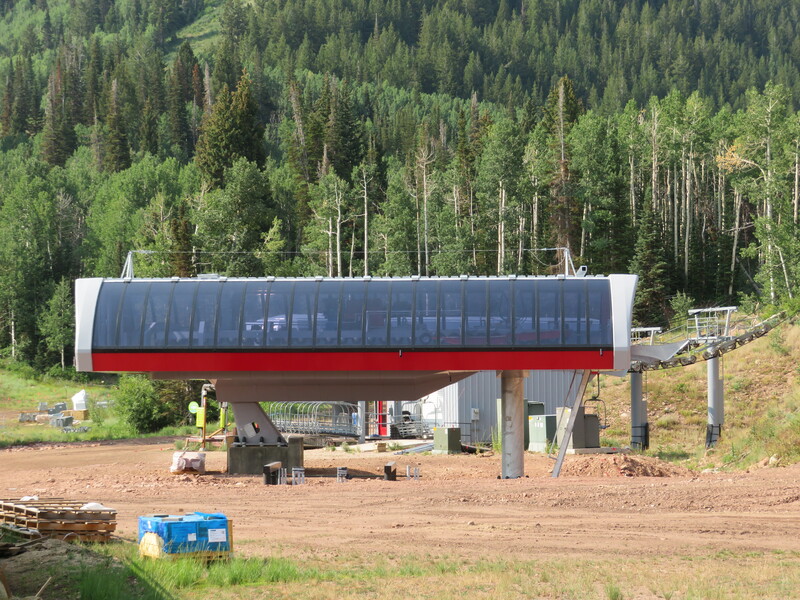 In Little Cottonwood Canyon, a new Skytrac triple chair will carry skiers to the all-new Snowpine Lodge. 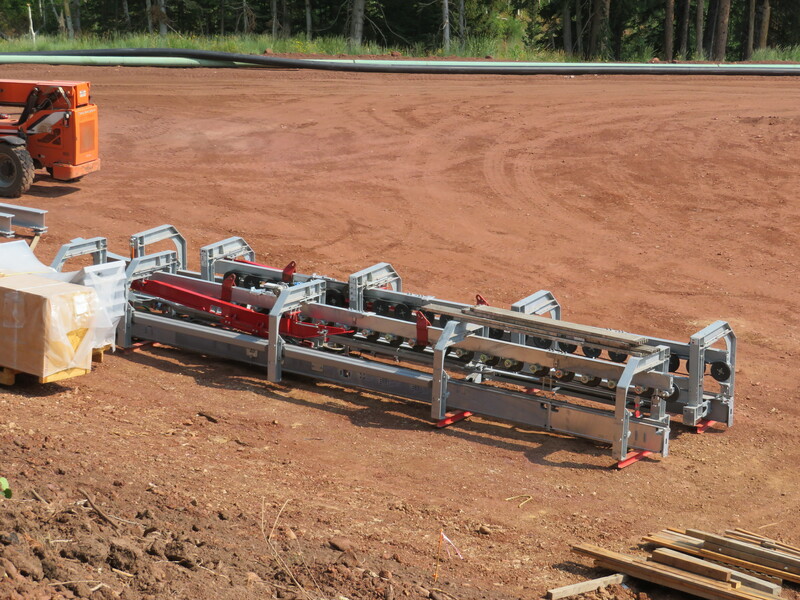 This lift, manufactured less than 30 miles away, replaces Alta’s Grizzly Tow and has the added bonus of providing a better beginner lift option in the Albion base area. 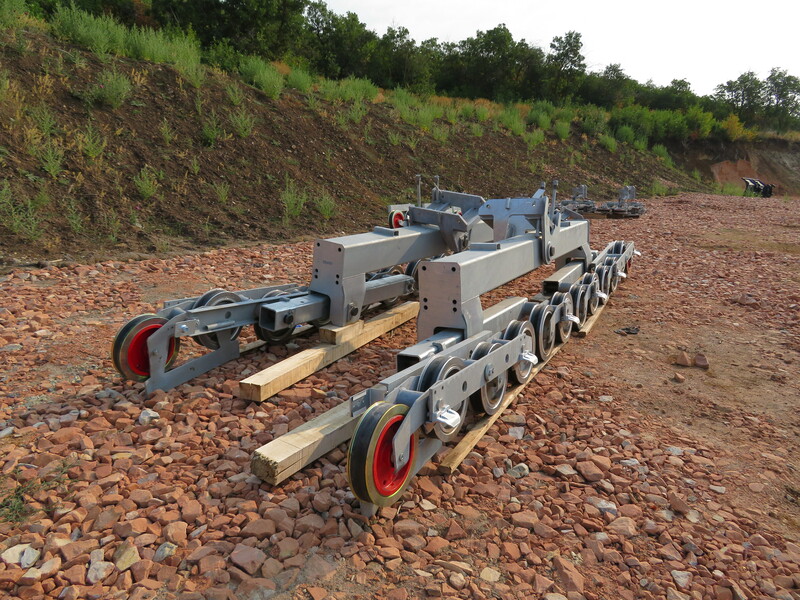 The bottom terminal will be height adjustable and is adjacent to the famous Transfer Tow. The luxurious new Snowpine Lodge is slated to open January 19th. 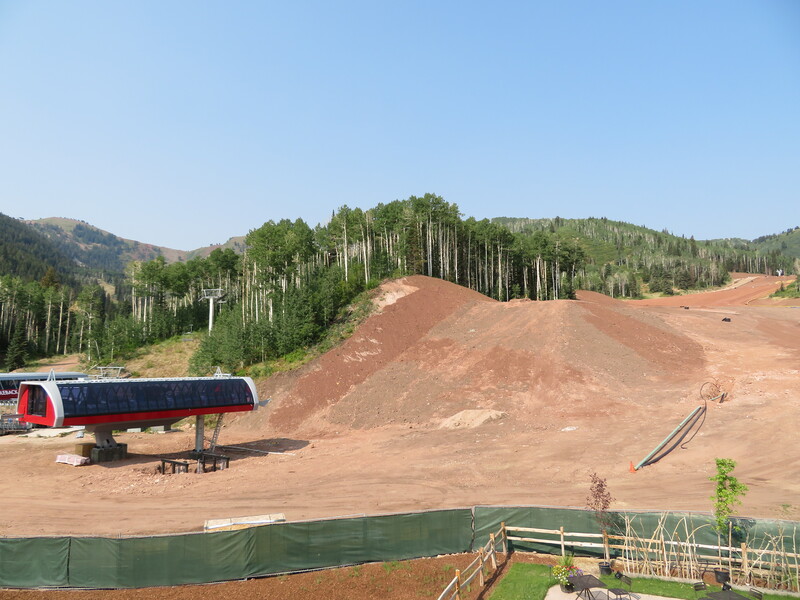 Is the old Homestake that is going in at the Olympic park going to replace anything or an addition to the 2 doubles there? I think they are expanding. If anyone knows the details, please share! 3 lifts in Utah where there are many huge mountains, but none of them are over 2000 feet long. Kind of weird. 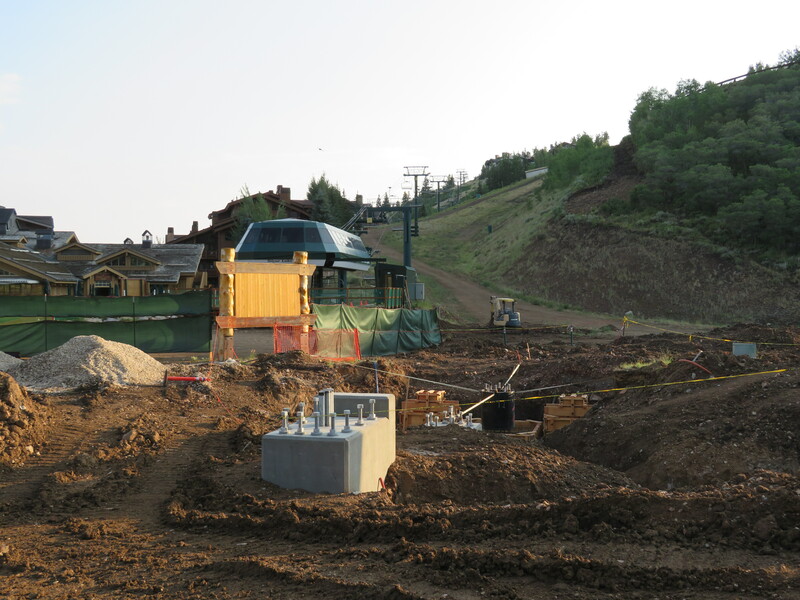 Where is the old high meadow lift going to? Intresting. 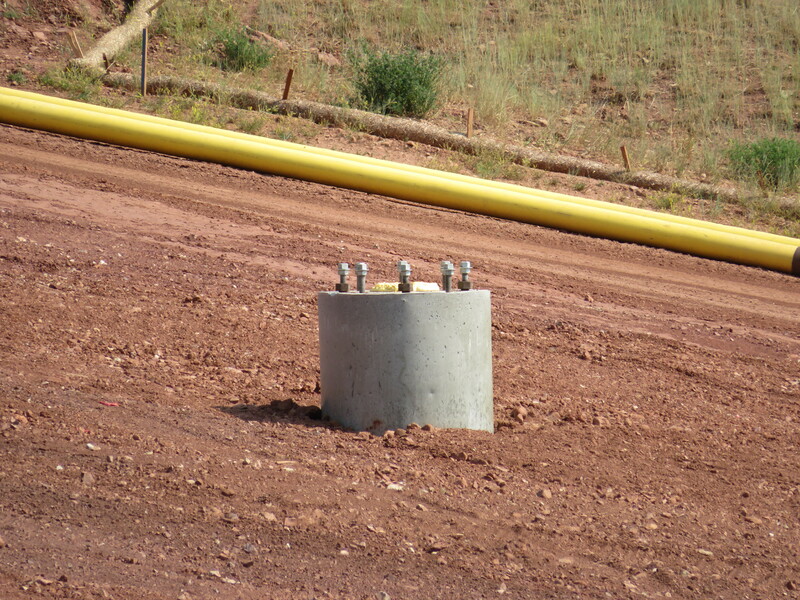 Are there any other resorts with a high speed bunny hill lift? I know Snowbasin has one PC now has 2. Also Sun Valley, Sierra at Tahoe, Mt. Bachelor, Wachusett and Sunday River. Detachables are quite proven for this purpose in my book. Wachusett has a beginner detachable. Beaver Creek is another. 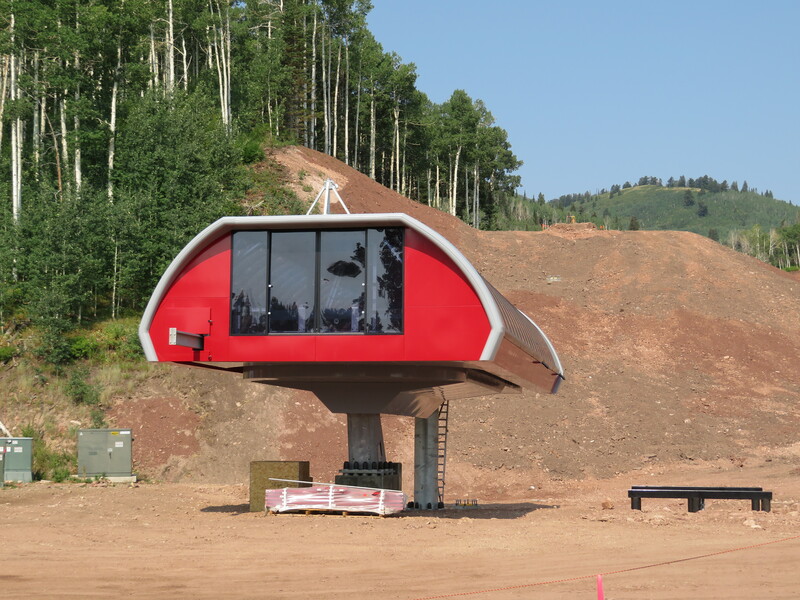 The bunny hill lift at Deer Valley is their oldest and last remaining original lift, a 1981 Yan double. With the folks next door having 2, wonder how long before they join in. I also know Copper has one! 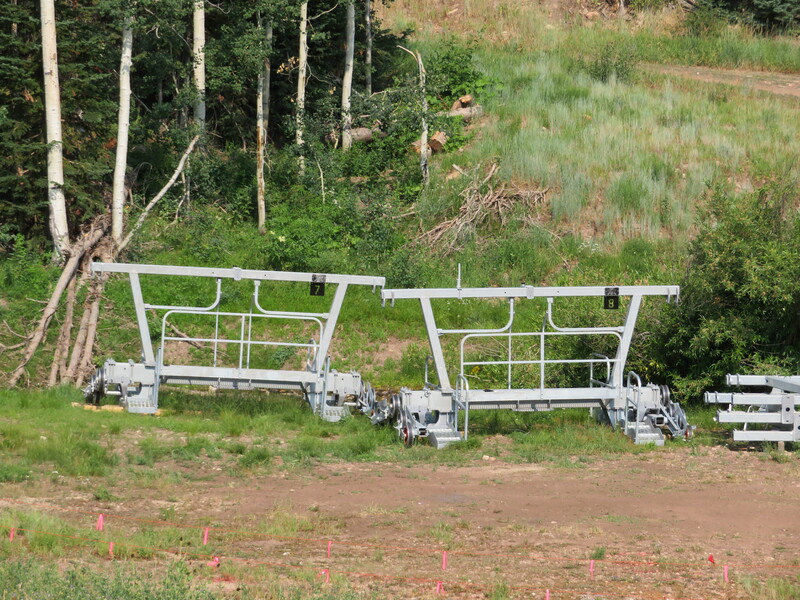 Maybe Eldora CO could use the High Meadow lift to replace Sundance, EZ or Caribou lifts. Teewinot Lift at Jackson Hole is also high-speed. Isn’t Teewinot more of an access lift for Apres Vous? It’s both. You’ll run into plenty of beginners, and plenty of people shuttling up to AV quickly. Mammoth has 2 high speed bunny hill lifts. I agree with you on 11, but 17, while clearly used for beginners, is over 3,000′ long. Solitude could use high meadows for a new beginner lift I hope they don’t though. A quad would be nice at Eldora to replace Sundance as this very slow double chair becomes the main lift in cases of wind closure s making it quicker to walk up the hill but I often wonder how long Eldora will run the Little Hawk lift. Now that is an old lift! 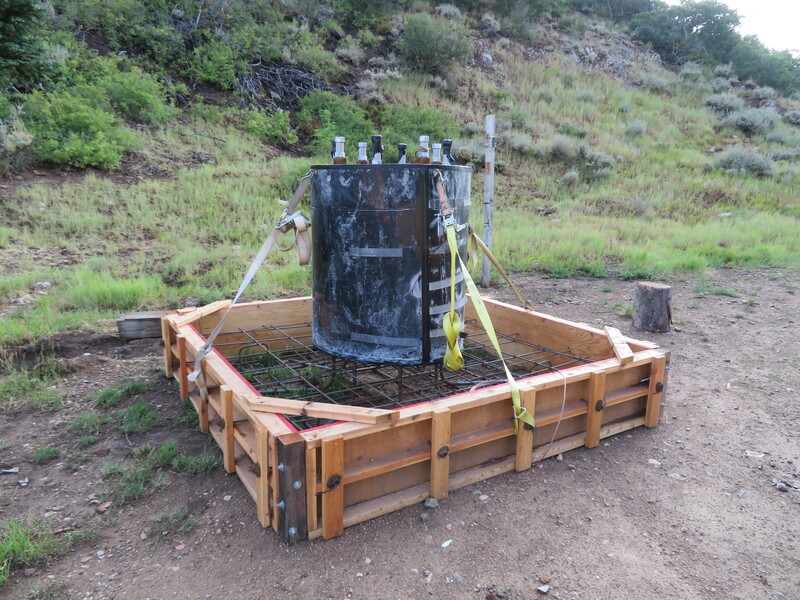 It is a miner Denver lift from the 60s that rides too low to allow people to ski under it.